-CAG (Aggregation Centre for Youth): as a place of educational and social relations development, concrete and practical reply to the educational needs and growth of children, creative opportunity of free time management (after school activities), offers an aggregation service, social participation, creative cultural workshops and training addressed to youngsters (6-11 years old). – EURODESK: is the place where European and National projects are organised. 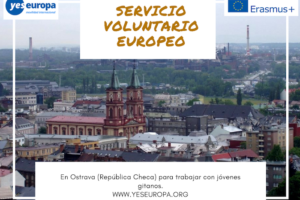 Here in the organisation our main aim is to bring young people aged 18-30 closer to opportunities that European Commission gives them.The EVS volunteer will surely become a part of it, participating to the activities we organise on national level. 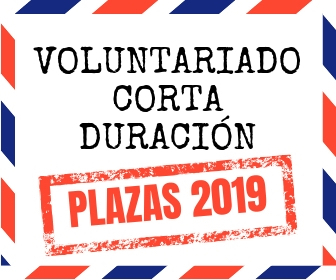 The food, the accommodation and the most part of the volunteer service is into the office of the organisation, a building with an internal courtyard that promotes peace and dialogue. 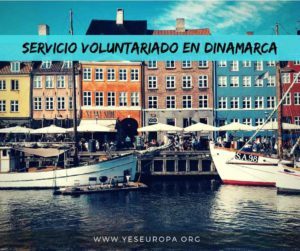 To the European volunteer there will be proposed an experience of community life: our idea is to host two volunteers in two neighbouring apartments, consisted of a bathroom with a washing machine, a kitchen and a room. The question of the volunteers’ transport seems irrelevant. 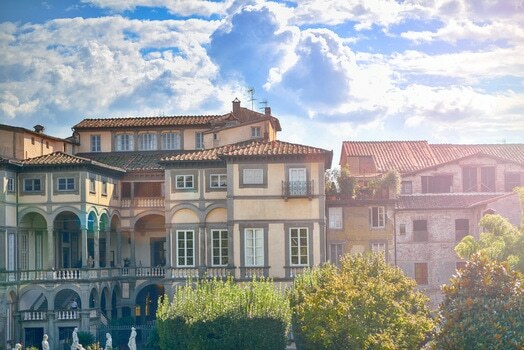 The office of the Fondazione Istituto Morcelliano is situated five minutes far from the train and bus station. 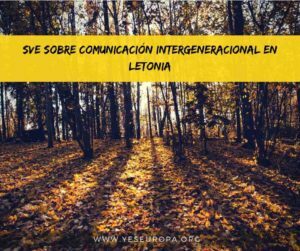 To all EVS volunteers of our organisation is given the chance to participate to on-arrival training and med-term evaluation organised by the Italian National Agency for Youth (http://www.agenziagiovani.it/). 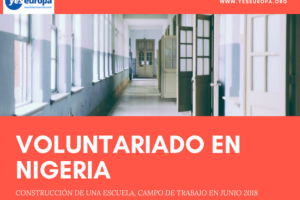 However, the volunteers are expected to take part into a pre-departure training organized by their sending organisations before their arrival. 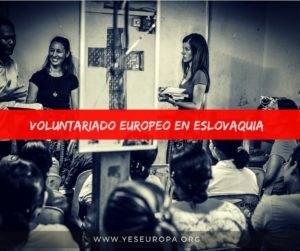 Open minded and highly motivated volunteers, preferably with some experience/ skills in intercultural learning processes and/or competence within youth culture activities; music, media, film, dance, sports/outdoor activities. The working language will be Italian. 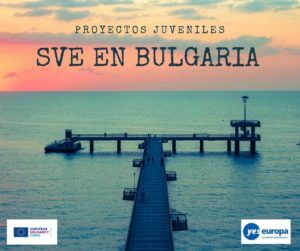 Youngters who are attracted of getting experience/practice within a wide spectre of approaches in the field of youth- and social work, work with children and non-formal education are invited to apply for this project. Priority will be given to male volunteers because of logistic reasons. – Motivational letter, please use our model below.